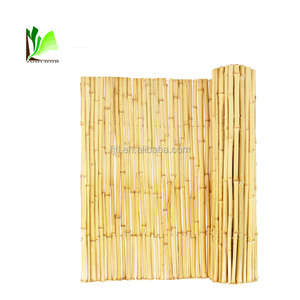 Reed fence is made of natural reed with fine crafts manship, used for adorning garden and home. We use the whole process of mechanized production, the annual yield reaches 3 million square meters. Our products have been exported to Japan, Britain, South Korea, and many other countries. 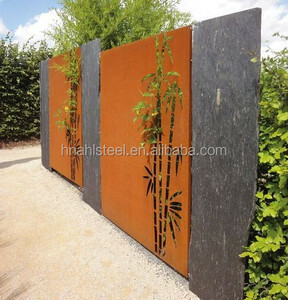 Q: Can we have them with different size or our own design9 A: Yes, we can make different size and design as per customer request. Q: Can you send samples to us and how long would it take9 A: We could provide free samples for our regular items in 7 working days, but freight collected. Q: How fast can you ship them9 A: Usually our delivery time is about 15 - 40 days, which depends on your order quantity and our production schedule. 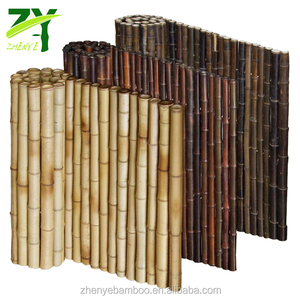 Guangzhou XiangFu Garden Products Co., Ltd.
3. Low maintenance: you need not to paint or stain. 6. 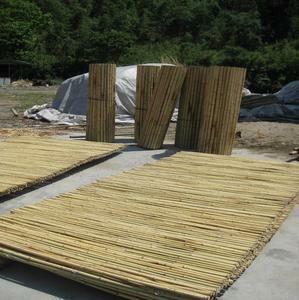 We can offer any length or size according to your needs. 4. 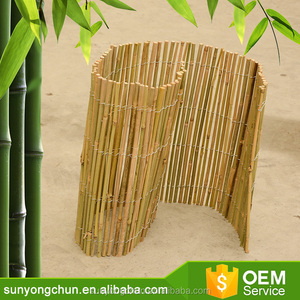 Process of fence we adopt the process taht injects a U.V. 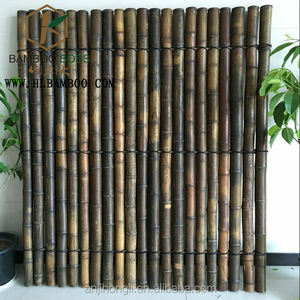 Alibaba.com offers 1,593 bamboo fence panels products. 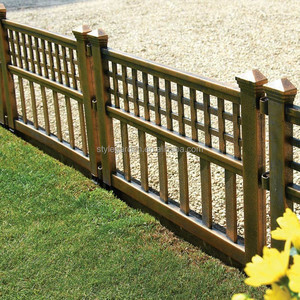 About 38% of these are fencing, trellis & gates, 1% are steel wire mesh. 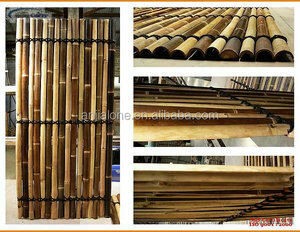 There are 1,496 bamboo fence panels suppliers, mainly located in Asia. 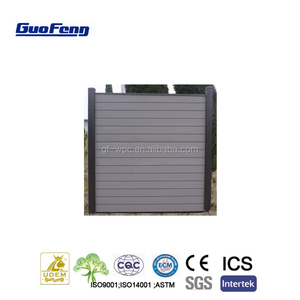 The top supplying countries are China (Mainland), Vietnam, and Indonesia, which supply 91%, 3%, and 3% of bamboo fence panels respectively. You can ensure product safety by selecting from certified suppliers, including 241 with ISO9001, 122 with ISO14001, and 65 with FSC certification.